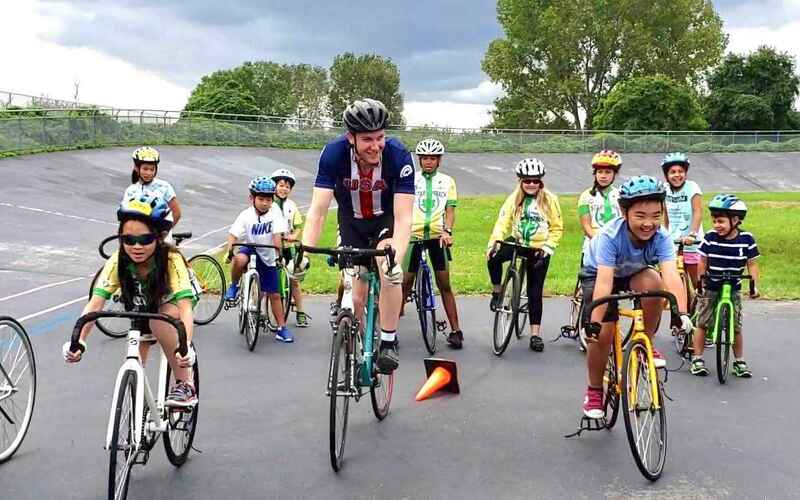 Star Track is a youth outreach program founded in 2004 to teach New York City kids the fundamentals of track cycling at Kissena Velodrome in Queens. Our goal is to empower and engage children — many from underserved communities — enhance their physical and social development, and give them a sense of pride and accomplishment through regular athletic activity. Star Track has been repeatedly designated a USA Cycling Center of Excellence, and riders have the opportunity to become part of a competitive cycling team. In 2018, 11 Star Track racers brought home 14 National Champion jerseys. Our program is fee-free for every child rider, a commitment only made possible through your generous support. Your donation will help pay for equipment, coaching and travel, and provide young athletes with the tools and expertise for their future success on-and-off the track. The Churchill School and Center is donating to thank Peter Taylor who emceed our school's Quiz Night. For my grand grandson, Orion Marcus. From YaYa and GaGa. A fantastic organization getting kids into cycling! Star Track is the best. I love seeing the smiles on the kids faces.